Mr Svane is the CEO, chairman and founder of Zendesk, a global company that builds software for the best customer experiences. He has driven the vision, culture and growth of the company for the last 10 years. Under his leadership, the company went public on the New York Stock Exchange in 2014 and currently assists more than 125,000 organisations around the world to better help, engage with, and understand their customers. Originally from Copenhagen, he is a published author of the book Startupland, a father of three, and a lover of handcrafted cocktails. 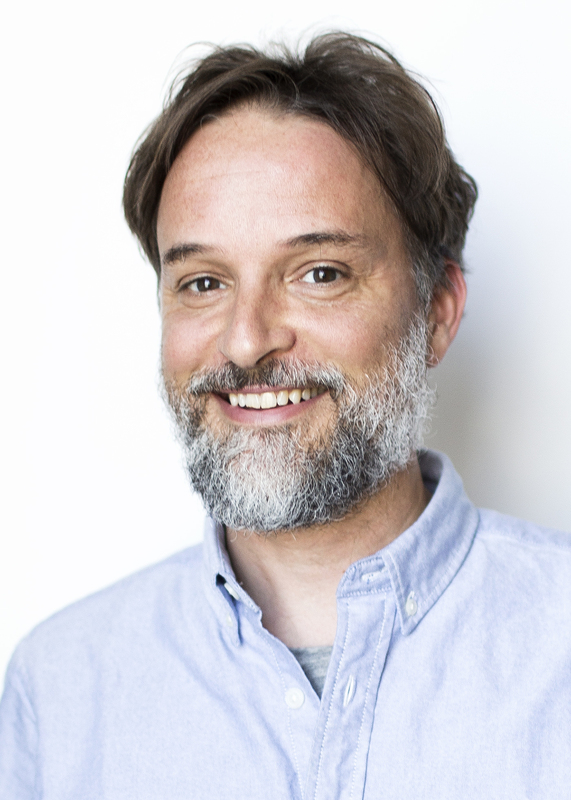 Mr. Primdahl co-founded Zendesk and served as our Chief Technology Officer from 2007 to 2017. Mr Primdahl holds a Bachelor's degree in chemical engineering from the Technical University of Denmark and an MSc IT in computer science and information technology from the IT University of Copenhagen. Mr Aghassipour co-founded Zendesk and has served as our Chief Product Officer since August 2007. Mr Aghassipour holds a Bachelor's degree in Electrical Engineering from Danmarks Ingeniørakademi and a Master's degree in Information Technology from the Technical University of Denmark. Ms Gomez has served as our Chief Financial Officer since May 2016. 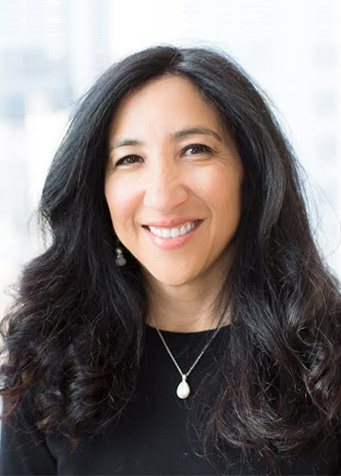 From July 2010 to April 2016, Ms. Gomez served in senior finance roles at salesforce.com, inc., a software company, including Senior Vice President, Go To Market Distribution from July 2015 to April 2016, Vice President, Sales and Support and Marketing Finance from June 2011 to June 2015, and Senior Director, Marketing and General and Administrative Finance from July 2010 to June 2011. Prior to that she held finance roles at Visa Inc., a financial services company, and The Charles Schwab Corporation, a brokerage and banking company. Ms Gomez holds a BS in business administration from the Haas School of Business at the University of California at Berkeley. 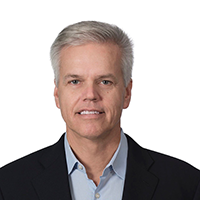 Mr Keiser has served as our Chief Operating Officer since August 2017. Mr Keiser served as the Company’s Chief Information Officer from May 2016 until his appointment as Chief Operating Officer in August 2017, and as the Company’s Senior Vice President, Technology Operations from October 2016 until his appointment as Chief Operating Officer in August 2017. From January 2014 to March 2015, Mr Keiser served as Executive Vice President of Global Product Operations at The Gap, Inc., a clothing company, where he also served as Chief Information Officer from January 2010 to December 2013. Mr Keiser holds a BS in systems science from the University of West Florida. Mr McDermott has served as our President of Products since October 2016. Mr McDermott served as our Senior Vice President, Product Development from July 2010 until October 2016. Mr McDermott holds a BSc in Computer Science from De Montfort University. Mr Geschke has served as our Senior Vice President, Administration since October 2015 and as our Chief Legal Officer since May 2017. From July 2012 to May 2017, Mr Geschke served as our General Counsel and Secretary. From April 2010 to June 2012, Mr Geschke served as General Counsel of Norwest Venture Partners, a venture capital firm. From March 1996 to April 1998 and from May 1999 to March 2010, Mr Geschke practiced law at Cooley LLP, a law firm. Mr Geschke holds an AB from Princeton University with a concentration in the Woodrow Wilson School of Public and International Affairs and a JD from Stanford University. Mr Nygaard has served as our Chief Creative Officer since November 2011. From January 2002 to September 2011, Mr Nygaard was the Founder and Creative Director at Cuban Council, a digital design company. Mr Gennaro has served as our Senior Vice President, Worldwide Sales, since January 2018. From April 2012 to December 2017, Mr Gennaro served as a Territories Market Segment Leader for North America for Amazon Web Services, a software company. Prior to that, he held senior roles at Oracle Corporation, a software company, including Vice President from March 2006 to March 2012, and Senior Technical Director from January 2000 to March 2006. Mr Gennaro holds a Management in Information Systems degree from the University of Notre Dame and an MBA from the Notre Dame de Namur University. 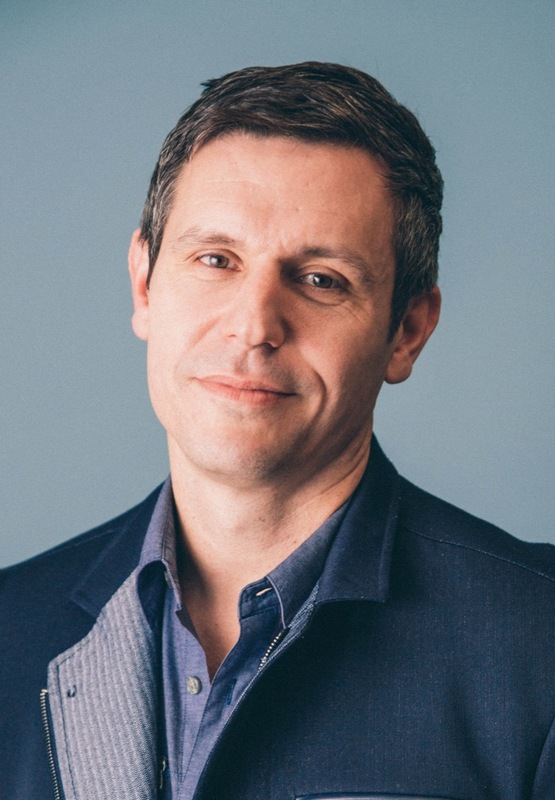 Mr Titterton has served as our Chief Marketing Officer since October 2018. Mr Titterton served as our Senior Vice President, Marketing, from May 2017 until October 2018. 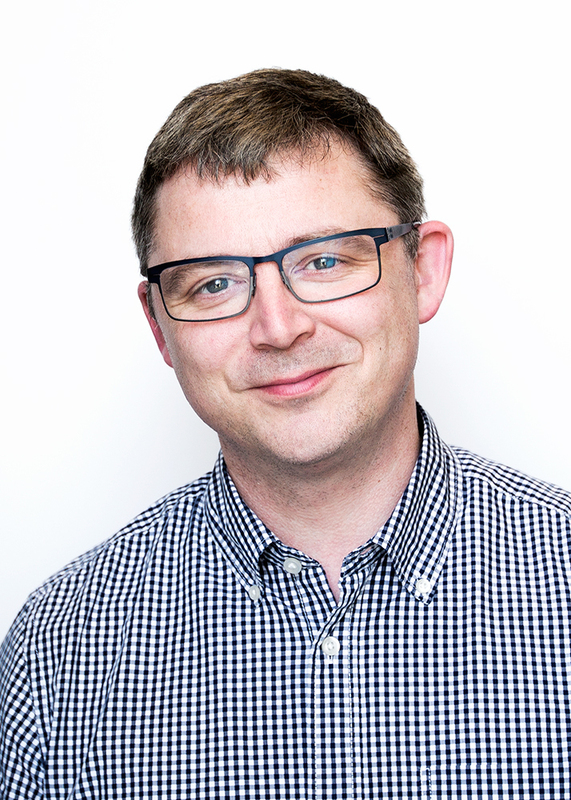 From January 2017 to May 2017, Mr Titterton served as Head of Global Campaign and Engagement Marketing for Adobe, a software company, where he was also Head of Engagement Marketing and SMB Business, Creative Cloud, from August 2013 to January 2017. Prior to that, he served as Chief Marketing Officer for 99designs, a graphic design marketplace, from August 2011 to August 2013. Mr Titterton holds a BA in English and a concentration in Economics from Cornell University. Ms Johnson has served as our Chief People Officer since June 2018. From July 2015 to June 2018, Ms Johnson served as Senior Vice President and Chief Human Resources Officer for Plantronics, Inc, an audio communications company. From September 2011 to June 2015 she held the role of Chief Human Resources Officer at UTi Worldwide Inc, a supply chain management company. Prior to that, Ms Johnson held senior leadership roles at Honeywell International Inc, an international technology and manufacturing company, including Vice President, Human Resources Functional Transformation and Vice President, Human Resources, Communication and Six Sigma. Ms Johnson holds a BA in Social Sciences, with an emphasis in Human Resource Management, from the University of California, Berkeley, and a MA in Organisational Development and Management from John F Kennedy University. 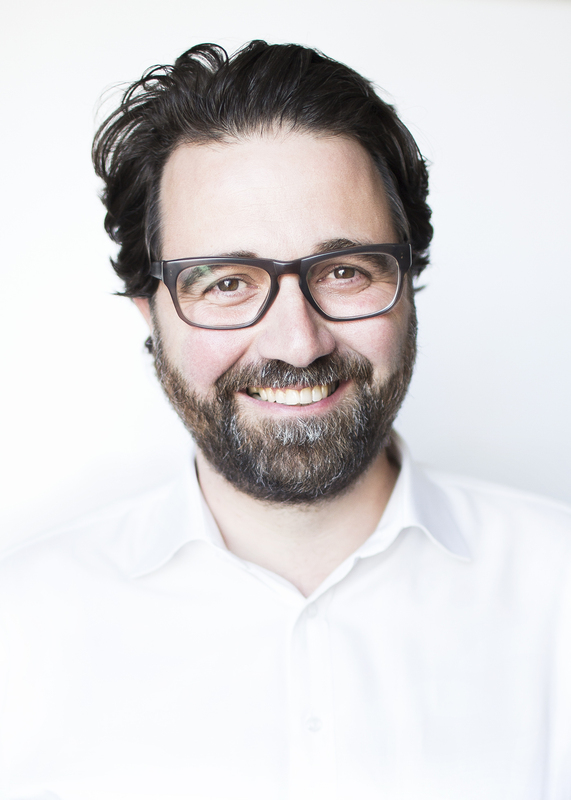 Mr Svane co-founded Zendesk and has served as our Chief Executive Officer since August 2007 and as a member of our board of directors since August 2007. He was appointed Chair of our board of directors in January 2014. 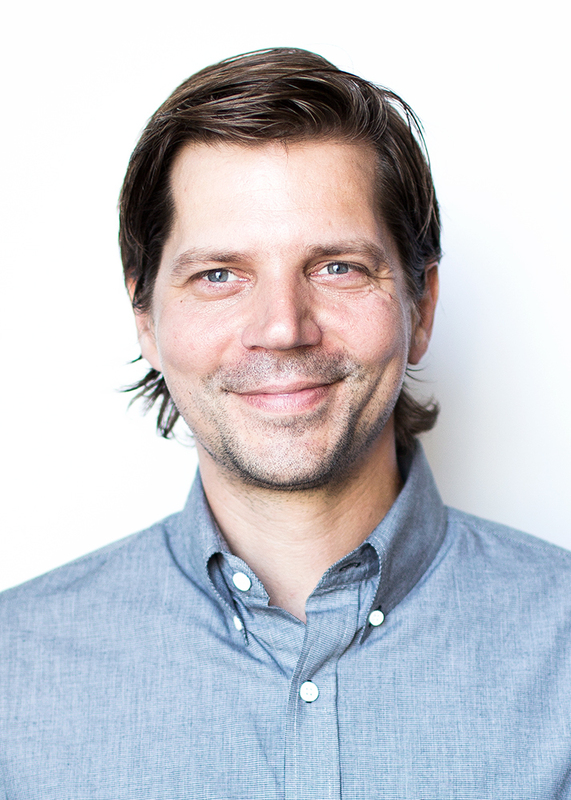 Prior to founding Zendesk, Mr Svane founded and served as the Chief Executive Officer of Caput A/S, a software company, and served as a technology consultant. Mr Svane holds an AP in marketing management from Arhus Kobmandsskole. Mr Stalder has served as a member of our board of directors since November 2010. Mr Stalder has been a General Partner of Matrix Partners, a venture capital firm, since August 2008. From December 2001 to August 2008, Mr Stalder served in various executive roles, including Senior Vice President of PayPal Products Sales and Marketing at eBay, Inc., an online marketplace company. 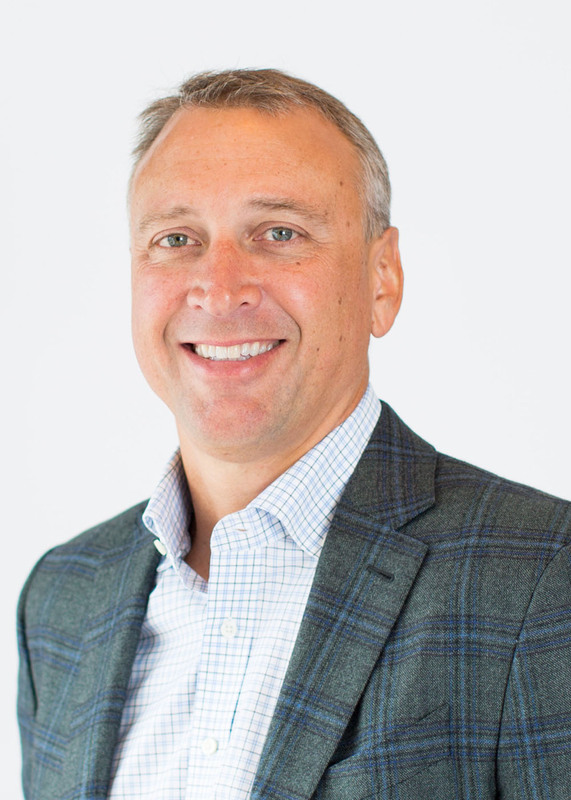 Previously, he was the Chief Financial Officer and Vice President of Business Development of Respond.com, Vice President of Finance and Operations at Netscape Communication Corporation and an associate and manager at Ernst & Young LLP. Mr Stalder served on the board of directors of QuinStreet, Inc., an online marketing company, from May 2003 to December 2015, and currently serves on the boards of a number of privately-held companies. He holds a BS in commerce from Santa Clara University. Ms. Nelson has served as a member of our board of directors since July 2013. Ms. Nelson currently serves on the boards of Nokia Corporation, a mobile technology and telecommunications company, and several privately-held companies. From 1996 to 2005, Ms. Nelson served as the Executive Vice President and Chief Financial Officer of Macromedia, Inc., where she also served as a director from January 2005 to December 2005. 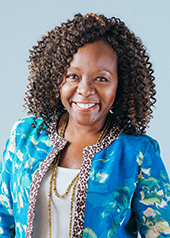 Ms. Nelson’s public company board service includes serving as a director of Pandora Media, Inc., an online music platform, from 2013 to 2017, Ancestry.com, an online family history company, from 2009 to 2012, SuccessFactors Inc., a provider of human resources solutions, from 2007 to 2012, Autodesk Inc., a design software company, from 2007 to 2010, and CNET Networks, Inc., an Internet media company, from 2003 to 2008. Ms Nelson holds a BSFS in foreign service from Georgetown University and an MBA in finance with distinction from the Wharton School at the University of Pennsylvania. Ms Marooney has served as a member of our board of directors since January 2014. Since May 2011, Ms Marooney has served in various roles at Facebook, Inc., a social networking service, currently serving as the company's Vice President of Technology Communications. From June 1997 to March 2011, Ms Marooney served in various roles, including President and Chief Executive Officer, of The OutCast Agency, a public relations firm. Ms Marooney holds a BS in labour relations from Cornell University. Ms Wilson has served as a member of our board of directors since January 2014. From July 2003 to September 2012, Ms Wilson served as Senior Vice President, General Counsel and Secretary of Amazon.com, Inc., an Internet retail company. Ms Wilson holds a BA in business administration from the University of Washington and a J. from the University of Chicago. Mr Bass has served as a member of our board of directors since February 2016. 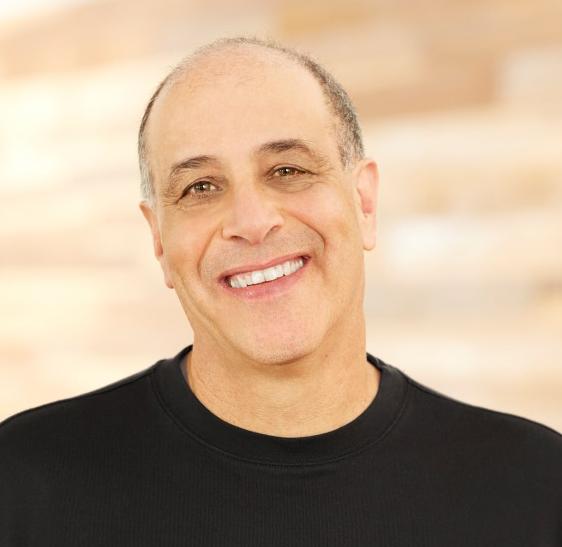 Mr Bass served as President and Chief Executive Officer of Autodesk, Inc., a software company, from May 2006 to February 2017. Mr Bass served as Interim Chief Financial Officer of Autodesk, Inc. from August 2014 to November 2014 and August 2008 to April 2009. Mr Bass has served on the board of directors of Autodesk, Inc., since January 2006. Mr Bass has also served on the board of directors of HP Inc., a provider of software and technology, since November 2015. Mr Bass served on the boards of directors of McAfee, Inc., a software company, from January 2008 until it was acquired by Intel Corporation in February 2011, and E2open, Inc., a software company, from July 2011 until it was acquired by Insight Venture Partners in April 2014. Hilarie joined NEA as a Venture Partner in 2017 on the technology team, where she focuses on enterprise software and services. She also serves as an independent board director for several public companies. An enterprise software veteran, Hilarie has spent the last three decades at growth-stage technology companies in operating and board roles. 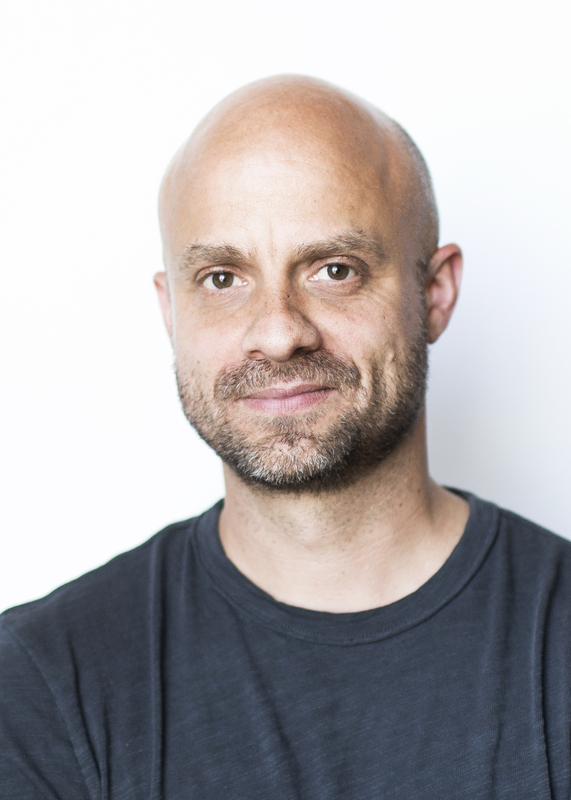 Most recently, Hilarie was President of New Relic, responsible for New Relic’s growth strategies as well as leading global sales, marketing, customer success, support, and business development. 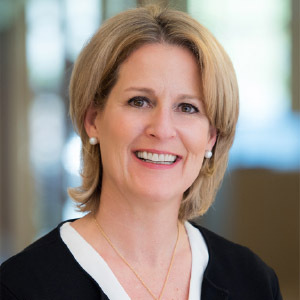 Prior to New Relic, Hilarie was at Salesforce, where she was named President and led the company’s worldwide sales teams, focusing on growing the business globally. Hilarie joined Salesforce from Intuit, where she was vice president of direct sales for small business and a member of the executive committee. Hilarie started her career at Oracle Corporation, holding a variety of roles over the course of 18 years, including senior vice president of Oracle Direct, where she drove the company’s rapid growth in both the technology and applications markets. Hilarie currently serves as a member of the board of directors for Tableau, Zendesk and is Vice Chair of the Pancreatic Cancer Action Network. She also serves on the advisory council of the University of Chicago Harris School of Public Policy. She previously served on the board of directors for Informatica, now a private company. Hilarie has a Master’s degree in Public Policy from the University of Chicago and a Bachelor’s degree from Mills College. She lives in the San Francisco Bay Area with her husband Steve and their two daughters. 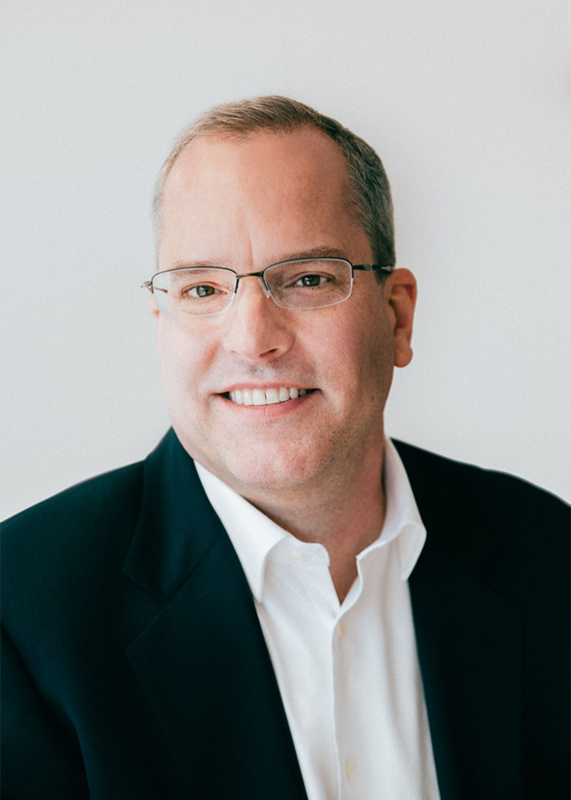 Michael Frandsen has served as a member of our board of directors since November 2017. 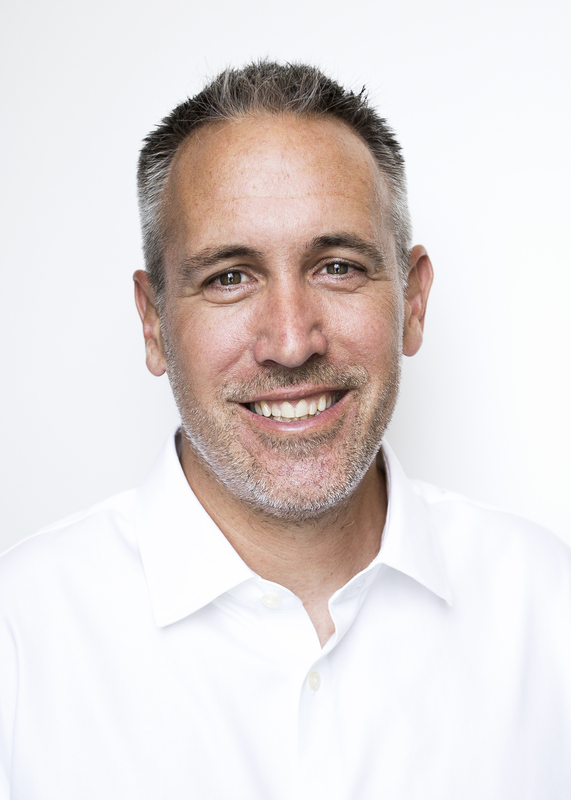 Michael Frandsen has led the Products team of Workday, Inc., a software company, since January 2010. Mr Frandsen is currently Executive Director, Products at Workday, Inc. and has been responsible for product management, quality assurance and product delivery. Mr Frandsen served as its Executive Vice President of Products, Support and Delivery from March 2015 to October 2017. 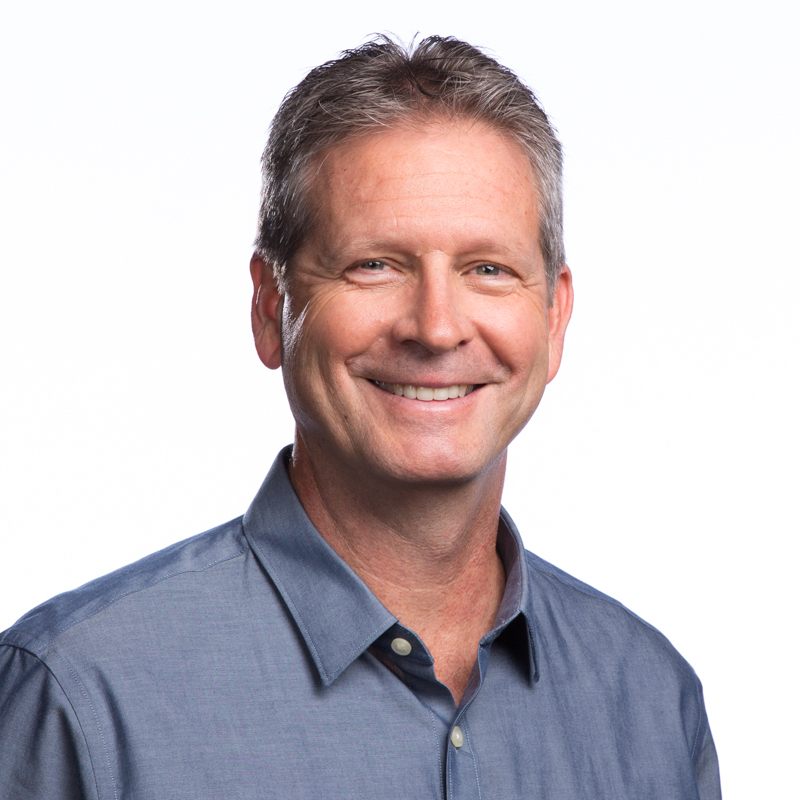 Mr Frandsen served as Workday’s Senior Vice President of Products from July 2012 to February 2015 and Vice President of Application Development from January 2010 to July 2012. Mr Frandsen holds a BSc in Finance and Information Systems from the University of Colorado at Boulder. Mr Szkutak has served as a member of our board of directors since January 2019. Mr Szkutak was the senior vice president and chief financial officer of Amazon.com, Inc, an Internet retail company, from October 2002 to June 2015. Mr Szkutak has served as a member of the Board of Directors of Intuit Inc, a software company, from January 2018, and as a member of the Board of Directors of athenahealth, Inc, a healthcare technology company, since June 2016. Mr Szkutak has also served as an adviser and operating partner of Advent International, a global private equity firm, since August 2017. Mr Szkutak holds a Bachelor of Science in Business Administration degree from Boston University.